Yasuo Kuga was born in Kitakyushu, Japan. He received his B.S., M.S., and Ph.D. degrees from the University of Washington, Seattle in 1977, 1979, and 1983, respectively. He was an engineer at Matsushita Electric Industrial Corporation, Osaka, Japan, from 1971 to 1975. From 1979 to 1983, he was a research associate at the University of Washington. From 1983 to 1988, he was a Research Assistant Professor of Electrical & Computer Engineering at the University of Washington. From 1988 to 1991, he was an Assistant Professor of Electrical & Computer Engineering and Computer Science at The University of Michigan. He is now Professor of Electrical & Computer Engineering at the University of Washington. His research interests are in the areas of microwave and millimeter-wave remote sensing, high frequency devices, and optics. Dr. Kuga is a member of the Optical Society of America and Commissions B and F of the International Union of Radio Science. He was selected as a 1989 Presidential Young Investigator. 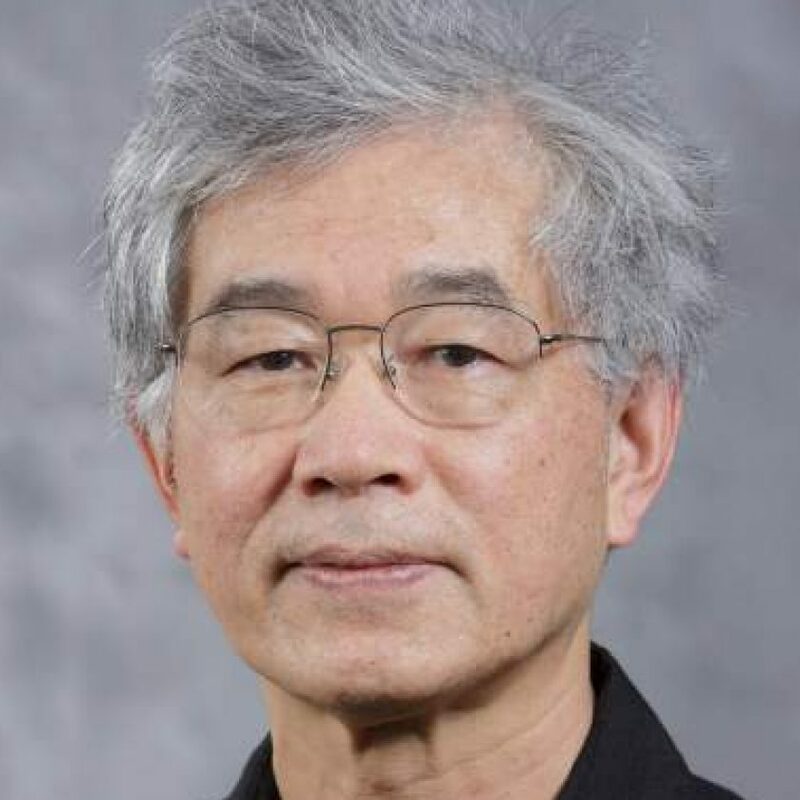 He was an Associate Editor of Radio Science (1993-1996) and is currently an Associate Editor of the IEEE Trans. On Geoscience and Remote Sensing (1996-present).